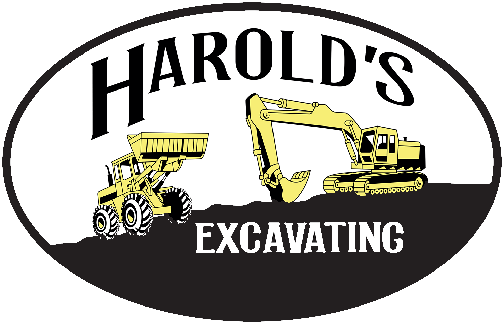 Since 1994, Harold's Excavating Services has partnered as a successful excavation contractor serving the Denver-metro region. While operating as a family-owned business, we're built on integrity, client-focused planning, and quality service. As a result, our projects are consistently delivered on time and within budget. Whether commercial, residential or government work, we're able to deliver on the complex needs of any project. 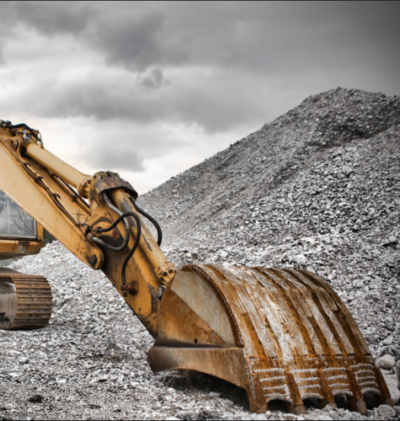 We strive to be more than just an excavation contractor, but a partner in leading the best possible outcomes.